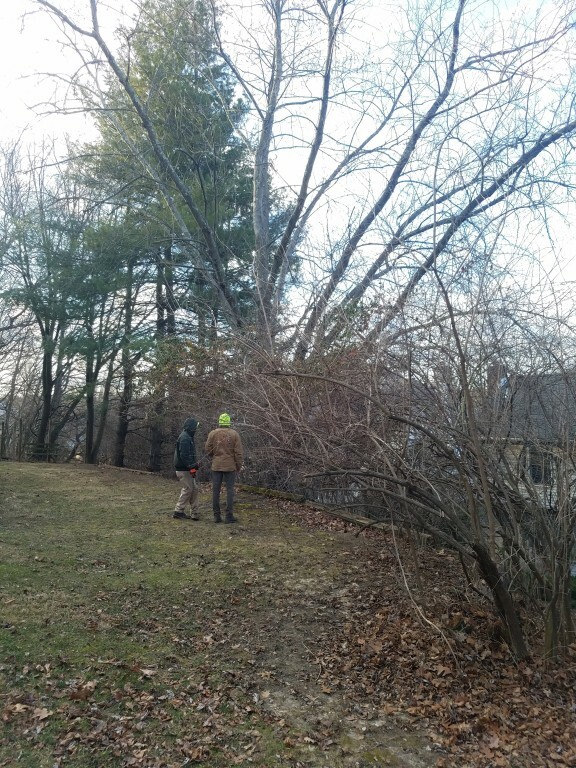 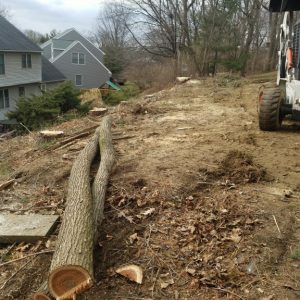 Mr. Tree provides tree services to Kennett Square and the surrounding area. 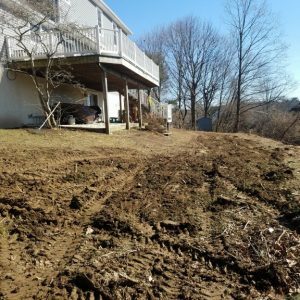 We serve all of Chester, Delaware, and New Castle counties. 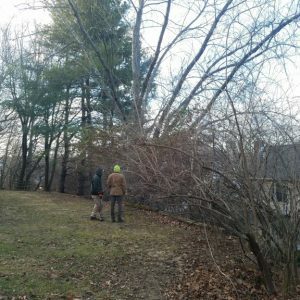 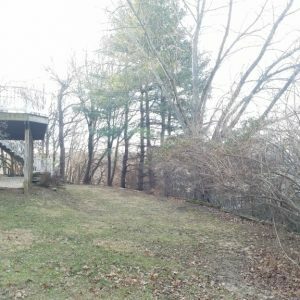 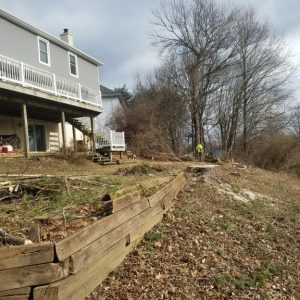 Besides Kennett Square tree removal, we provide services like emergency services, tree trimming and pruning, and lot clearing. 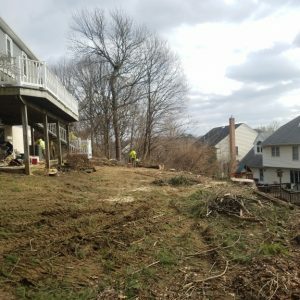 Our customers enjoy benefits like free estimates and 24/7 availability for emergency services. 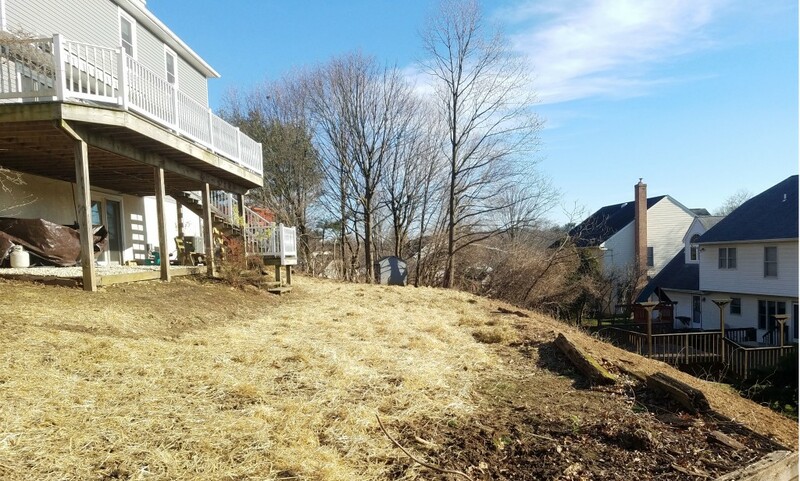 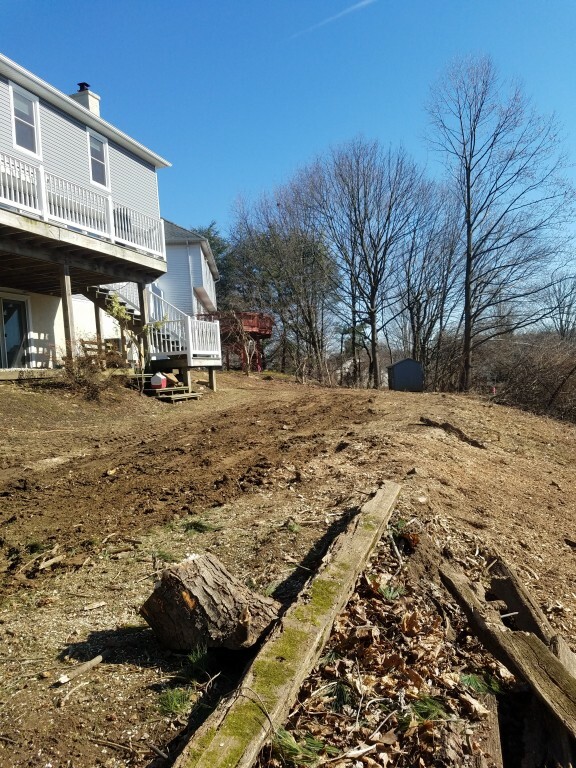 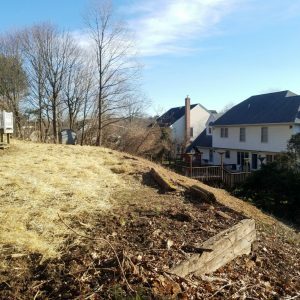 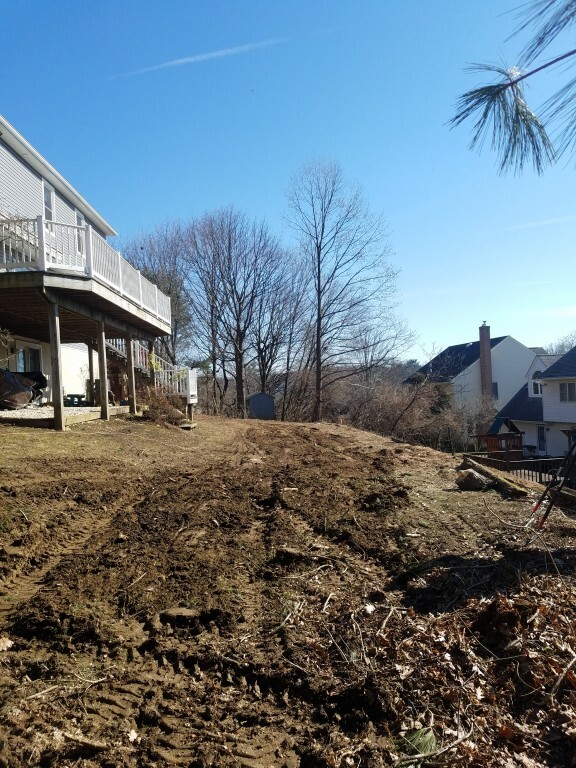 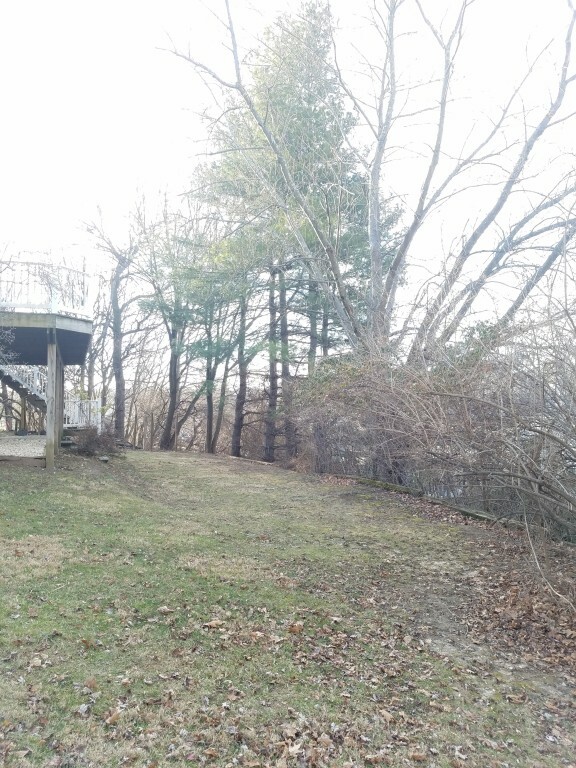 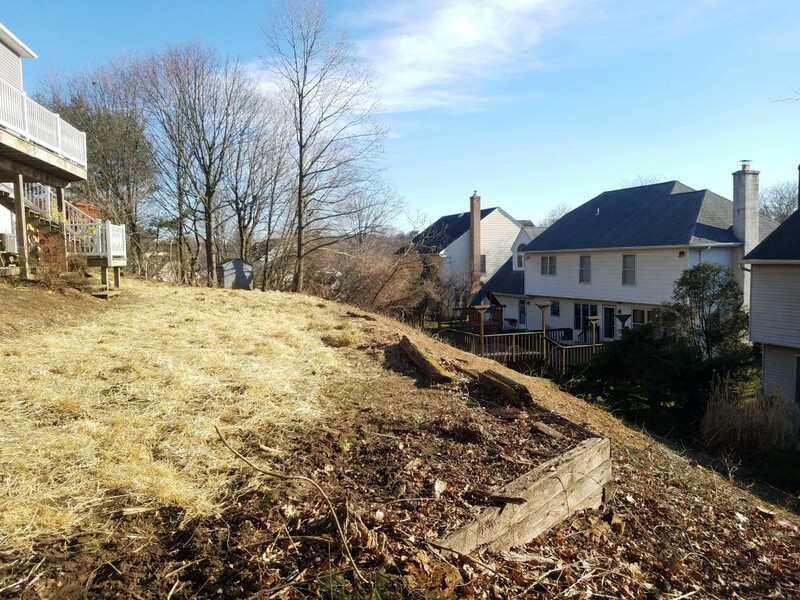 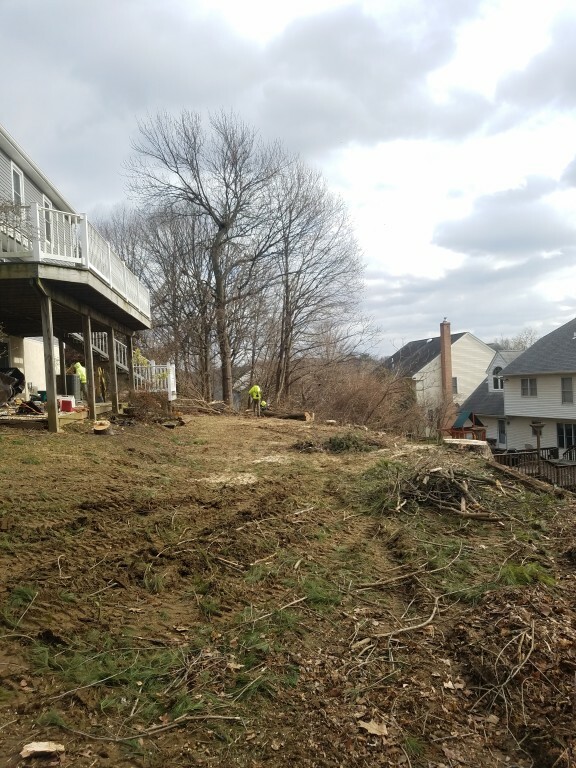 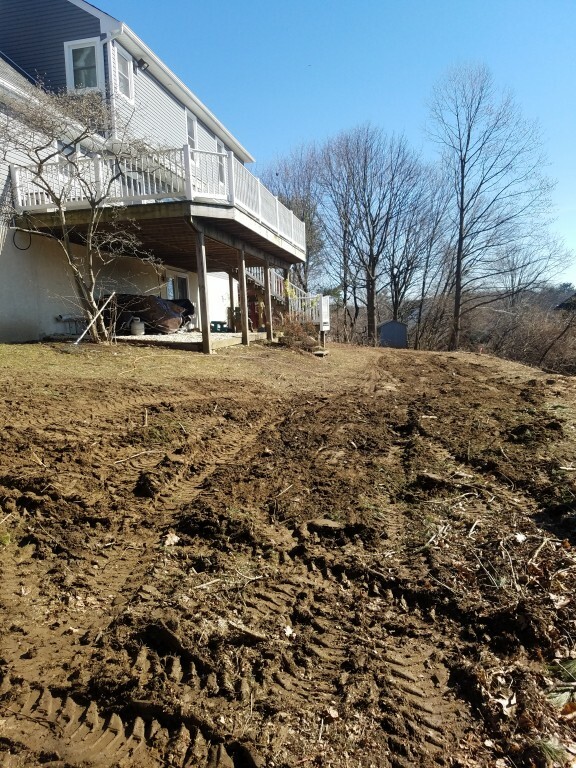 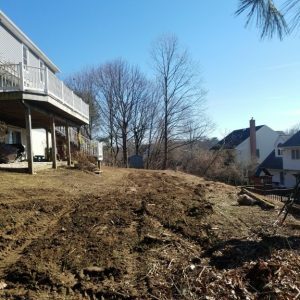 This homeowner in Kennett Square hired us for a mini lot-clearing project. 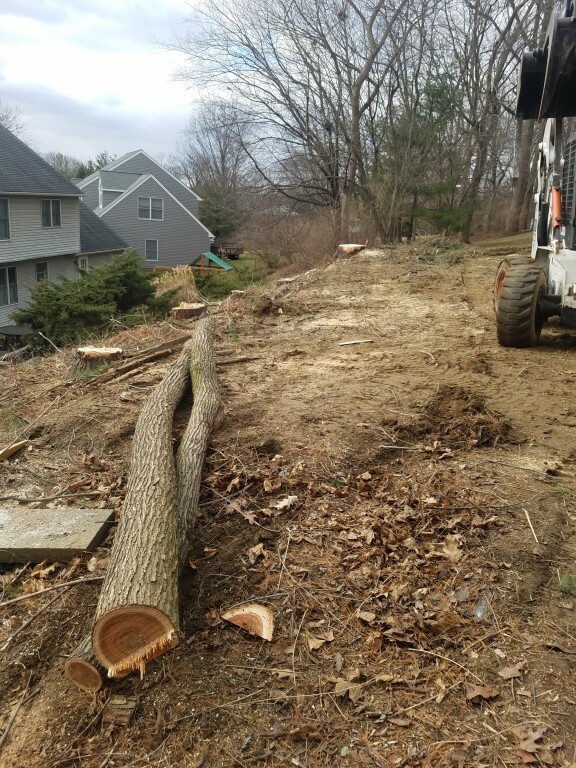 We ended up with 3 chip trucks filled with chippings–that’s 210 cubic yards of wood chips! 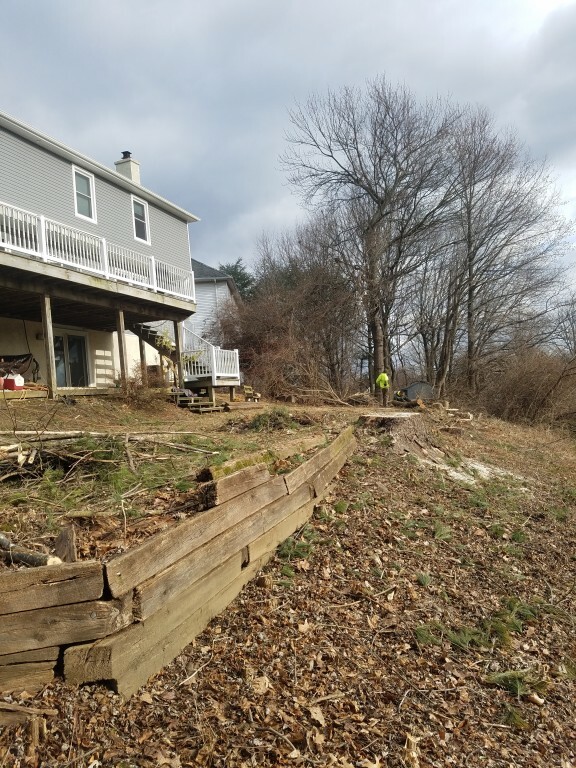 We also take jobs in nearby towns, like Rockland and Swarthmore. 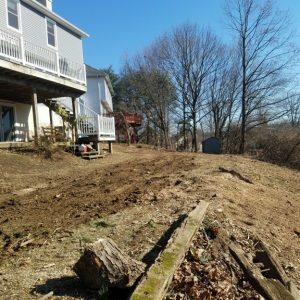 To get started with Mr. Tree’s services, give us a call at (484) 999-0040 or fill out our online form.